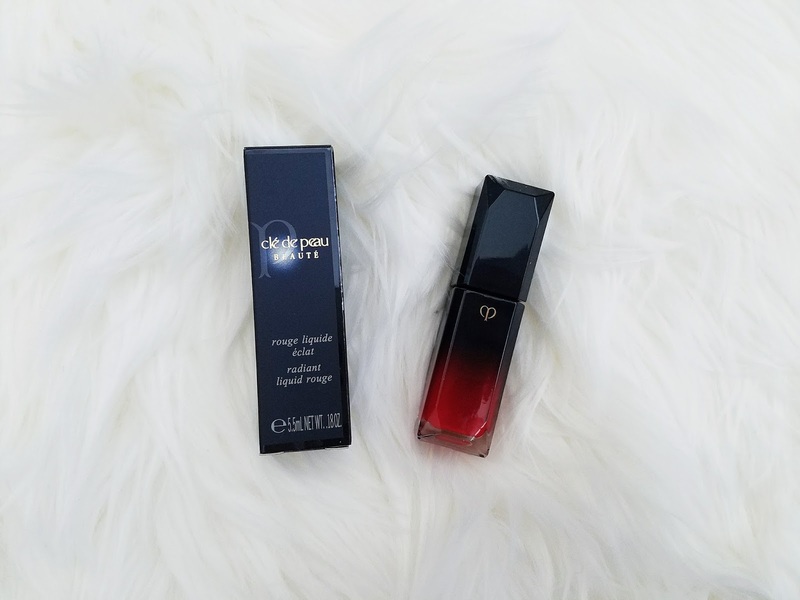 I received the Clé de Peau Beauté Radiant Liquid Rouge complimentary from Influenster for review. I'm not a makeup expert but I have some knowledge about makeup and never heard of this brand before. 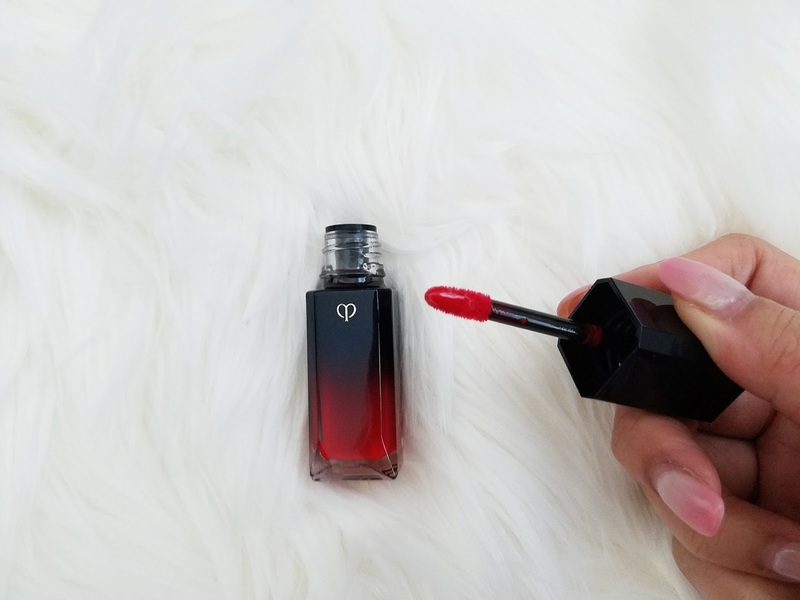 I found out that it is a luxury brand and this lip stain retails for $48. I could tell it was a high quality brand by the beautiful packaging and glass container. 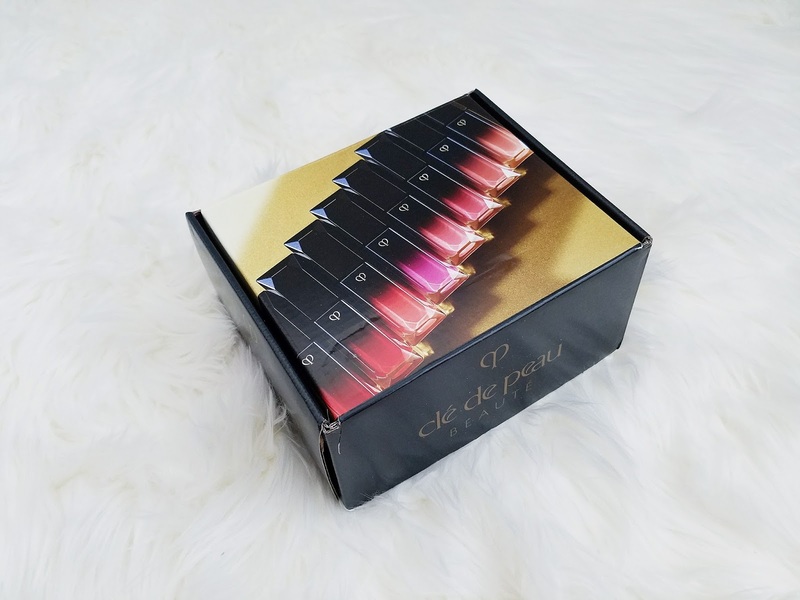 The Radiant Liquid Rouge comes in 8 colors. I received the lip stain in #17 Bright Red. I don't wear red often but I thought the color was pretty and easy to wear. It's a bright red color with a hint of orange. 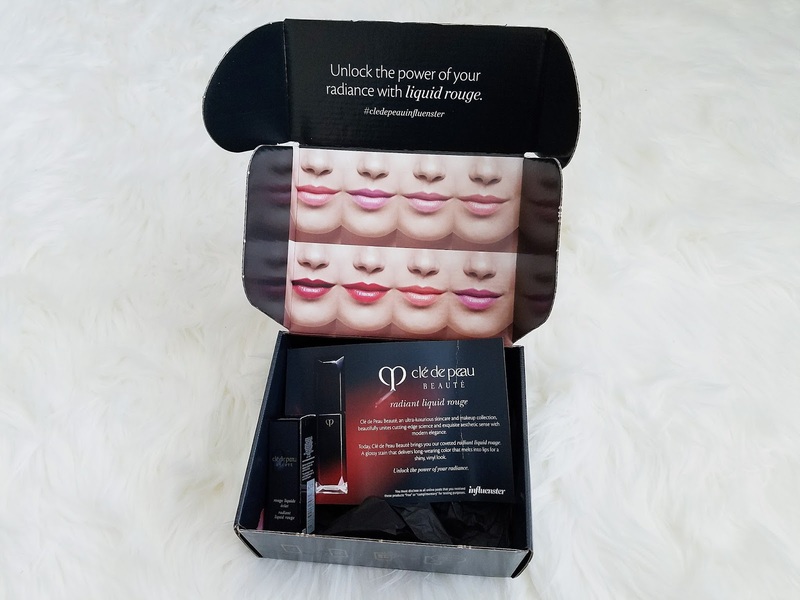 It's stated that this luxurious glossy stain delivers long-wearing color that melts into lips for a shiny, vinyl look. 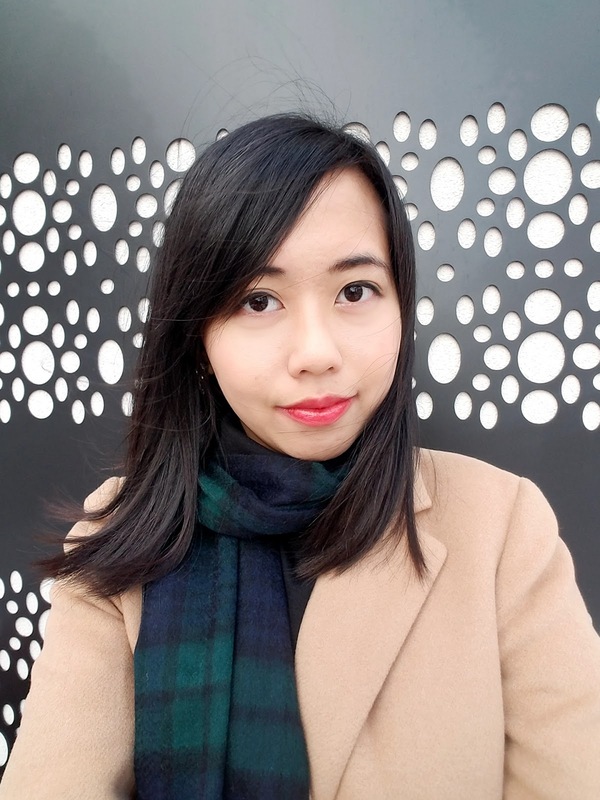 I get really chapped lips and it can be difficult for me to wear lipgloss, especially lipstick. I found that this stain was true to its statement. The color melted into my lips and the color looked smooth. I also wore it for four hours after drinking coffee and having lunch before it needed to be re-applied. If I felt like splurging, I would repurchase this. They have a lot of very wearable pink shades I would love to try.